A year and a half after completing its successful $8 million ICO, Golem’s “Brass” beta is up and running on the Ethereum mainnet. As one of the first major milestones on the GNT roadmap, Brass serves as a proof of concept to present early investors with a basic platform to test the network. Golem announced itself to the market as the “Airbnb” for computers, allowing users to ‘rent’ their unused computational power on its network, creating a worldwide networked supercomputer that provides proportional compensation for both GPU and CPU processing power. The concept of cloud supercomputing is not a new one to the computer science community — IBM, Nvidia and Amazon Web Services are just a few of companies providing rentable high-performance computing platforms for customers needing to crunch huge datasets. While these projects may be prohibitively expensive for a regular user, they have seen a massive market within the scientific community where time is an important factor. Communities supporting distributed computing have existed as far back as 1996, where projects such as the Great Internet Mersenne Prime Search relied on volunteers to donate their spare processing power and bandwidth to enable Mathematics researchers to compute Mersenne prime numbers. Since then, other projects such as [email protected], [email protected], and Climateprediction.net, have allowed users to users to work on the search for extraterrestrial life and generate climate prediction models. This ecosystem has seen a 21st-century overhaul with the Berkeley Open Infrastructure for Network Computing creating an app to allow Android and iOS users to contribute to a wide range of projects. While Golem’s long-term goal is to provide a more cost-effective open-source alternative to current cloud computing platforms, the team has chosen to narrow down their target specifically to graphics rendering during their Beta release. 3D rendering and CGI are incredibly resource-intensive tasks. Even with high-end cutting-edge hardware, rendering large workspaces can take days, requiring massive amounts of computing power to simulate a model’s physics-based lighting interactions. The Golem team has chosen this to be the testing ground for their software, allowing users to spend GNT tokens in exchange for rendering power on the free open source software Blender. Integration with this software allows developers to stress test the potential of the network while providing the necessary feedback to help streamline and debug the platform before integrating with projects in which errors in critical data could be potentially disastrous — such as protein folding or modeling chemical interactions. Alongside this version update, Golem has announced a bug bounty competition. 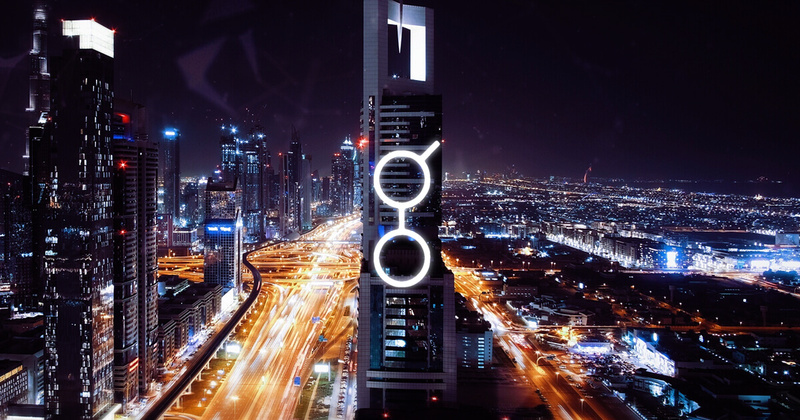 This will allow developers to test the new software and help the main team of Golem developers weed out any problems. Should any third party developer find issues in the software, they will be rewarded from a pool of 500,000 tokens. Based on the impact and likelihood of the bug, developers can earn up to GNT 50,000. BOINC created an app allowing Android and iOS users to contribute to a wide range of projects. This kind of bug bounty mechanism is commonly used by software companies during public releases. It yields important data during testing phases while rewarding community members and third-party developers for providing constructive feedback in a controlled manner. Once the initial trial process is over, the Golem Network plans to bring a more general purpose computational cloud online. Their next release, Clay Golem, is set to fulfill their goal of providing a global decentralized supercomputer by providing integration with computational chemistry and machine learning frameworks, allowing researchers to interact with users via a simple API. Peter Ivancic is a freelance journalist, serial entrepreneur, and sci-fi nut. Always on the move, his desire to be on the cutting edge has led to a broad schooling in BioTech, blockchain implementation and computer science. We’re tracking 915 projects from all around the globe.